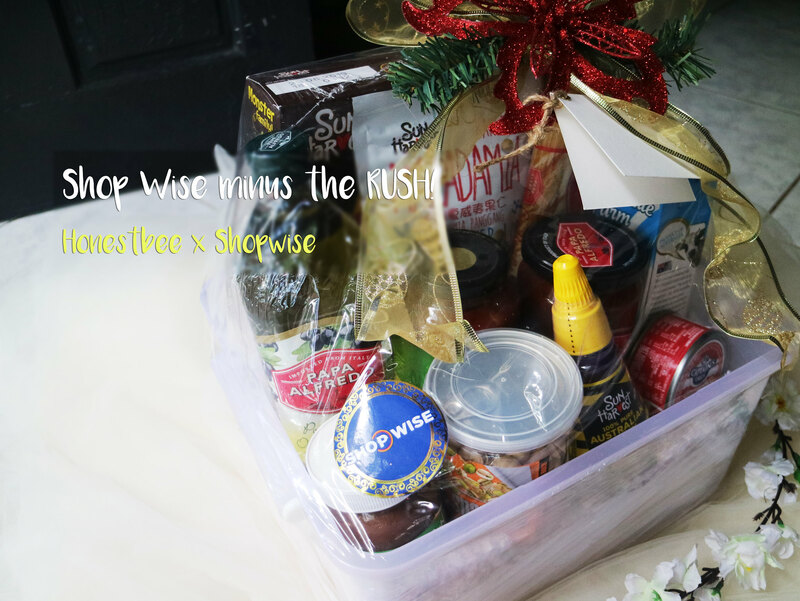 Christmas is one of the best times of the year cause of all the gift giving, coming home to our loved ones and all the delicious food that our family is serving for Noche Buena. But you also can't ignore the fact that: All that would lead to the Christmas rush and it'll be harder to get out and come back home with all the traffic. And I think the best gift any mom or dad can receive this holiday season is the convenience of not needing to endure long lines while paying for just a couple of things, or the carmaggedon happening with the Christmas rush. 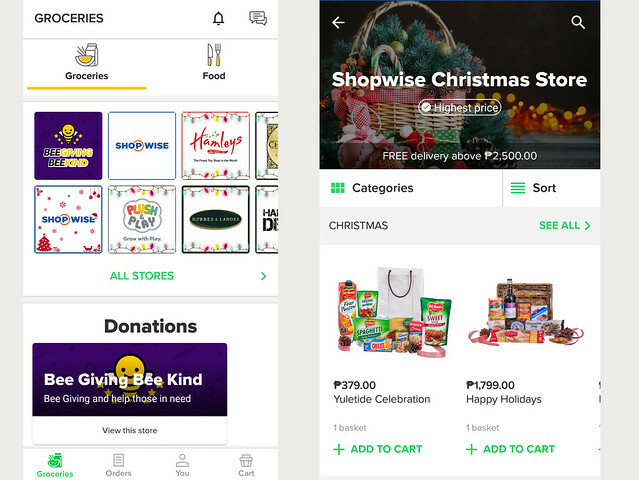 So lets all shop wise with Honestbee and ShopWise as they have finally partnered together to give you that convenience of affordable options for your daily essentials or your Noche Buena! 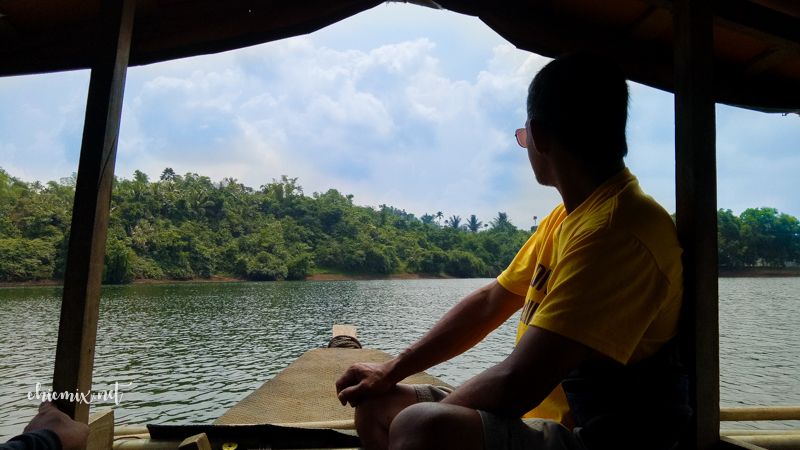 While we all know that mutual funds are a big help when it comes to letting your money grow by itself, Sun Life has created a better solution for those who have goals of say, getting a house or their children education funds for college. 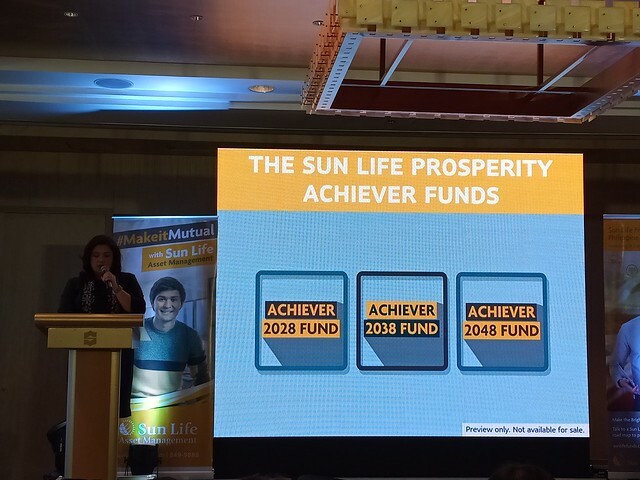 The Sunlife Prosperity Achiever Funds. 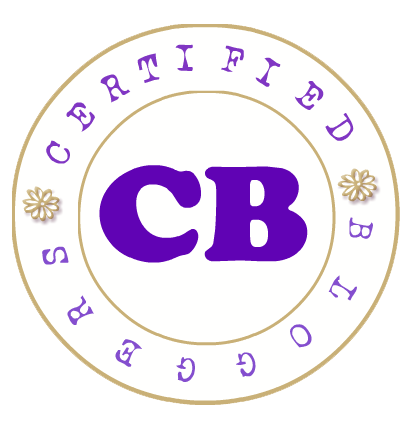 What is the Prosperity Achiever Funds? When it comes to doing Mutual Funds, I always prefer long term and moderate to high risk investments, depending on the state of things, or the economy we have recently. That's what is listed with my Financial Advisor to do just that... But ultimately, why I prefer long term is because I intended to use the possible earnings from the mutual funds to help out with my kid's college tuition when the time comes. 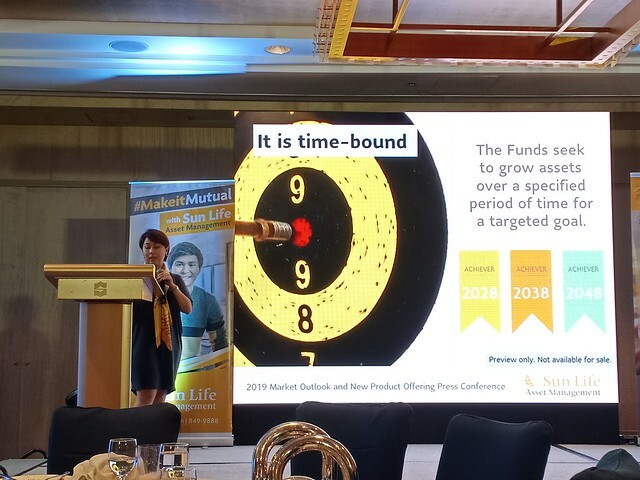 The Sun Life Prosperity Achiever funds is a time bound mutual fund, or what you call target date maturity. The idea is to invest your money on equities or stocks that may yield high returns, and they use a so called glide system where SLAMCI's pro fund managers will systematically move the assets of your funds to fixed income, and these funds become less agressive as their target dates near. 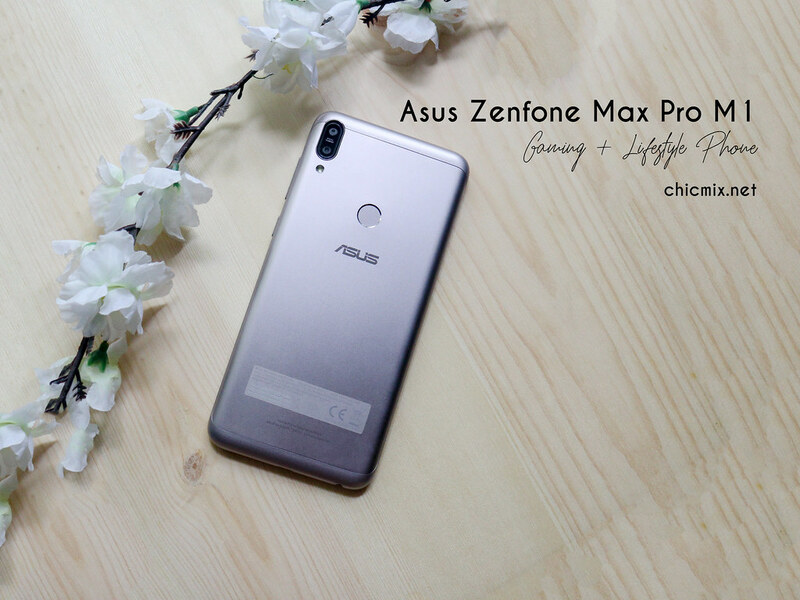 If you are looking for a phone that can withstand a storm, a couple of days brownout and something that can satisfy your hunger for games and movies on the go, the Asus Max Pro M1 is the perfect partner for you! 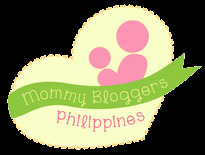 Check out my review on this baby below and see why! 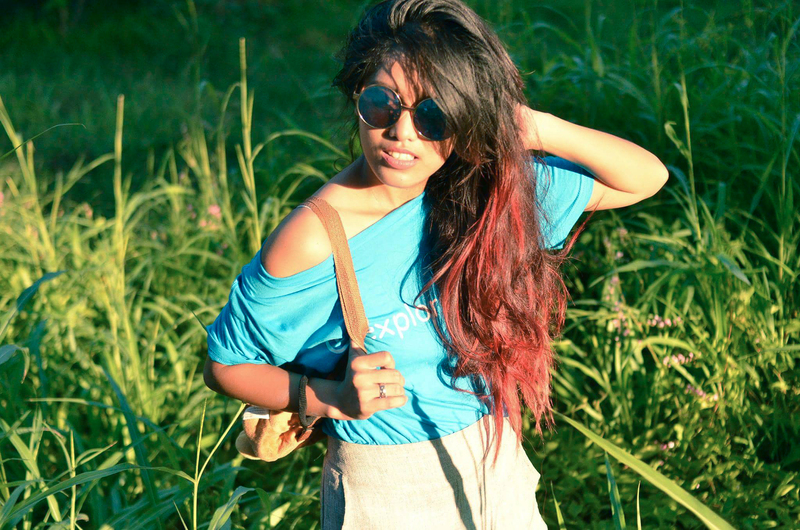 Before I dive into any details, let's start with it's upfront looks. It is similar to the Max M1, albeit a bit larger in size and the screen is also better for me cause I am used to using phones with screens more than 5.5 inches. It's bight, it has the usual Asus UI and with that, my usual favorites like the split screen with the apps is available. Inside the Box + Specs - SOLD! Gal Gadot shares what inspires her when gifting loved ones. This Holiday season it is difficult to find the perfect gift for your loved ones. 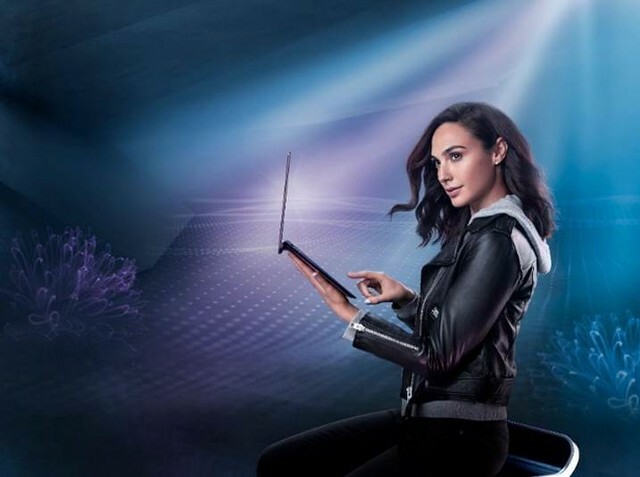 If you're looking for gift ideas, get some inspiration with Gal Gadot. 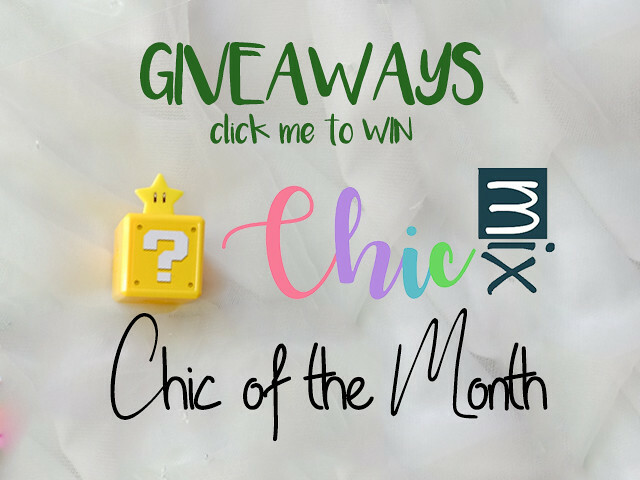 She will give you insight on what to buy this Christmas for your family and friends that will definitely put them on cloud nine. Living in the city has its ups and downs. And while we can all count on that perfect out of town vacation for a bit of a break, sometimes it really is much better to just settle for the simple life. Especially when you know that with all your hard work, you definitely deserve a paradise as your home. 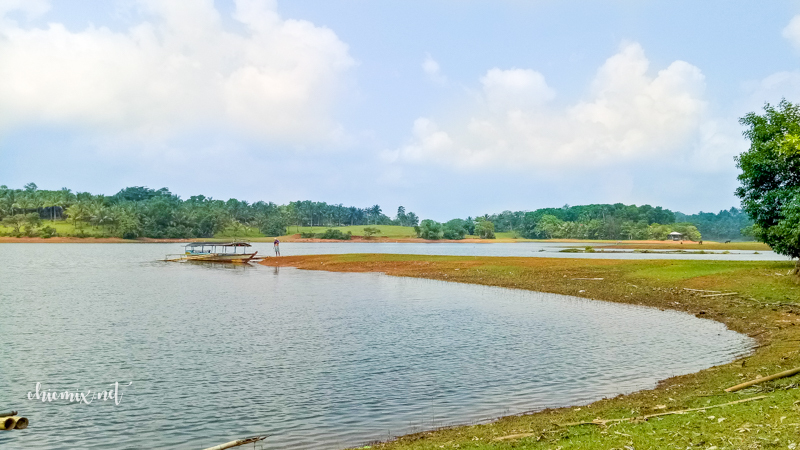 If you feel like your home is not giving you that peace, paradise and vacation vibes that you deserve, then why not go out into the province and search for your own paradise that you can settle in with Calmar Land. 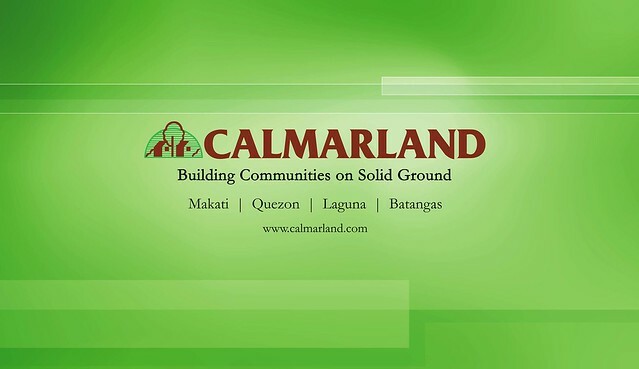 Calmar Land is a known land development company that has great houses in Batangas, Laguna, and Quezon.